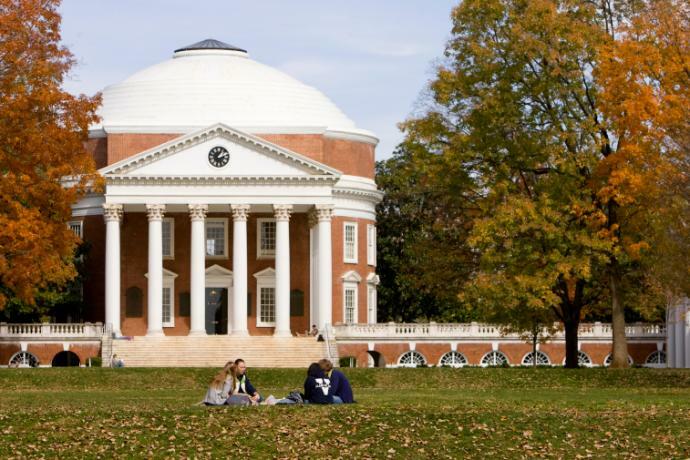 UVA is once again recognized for its unique and historic Grounds. 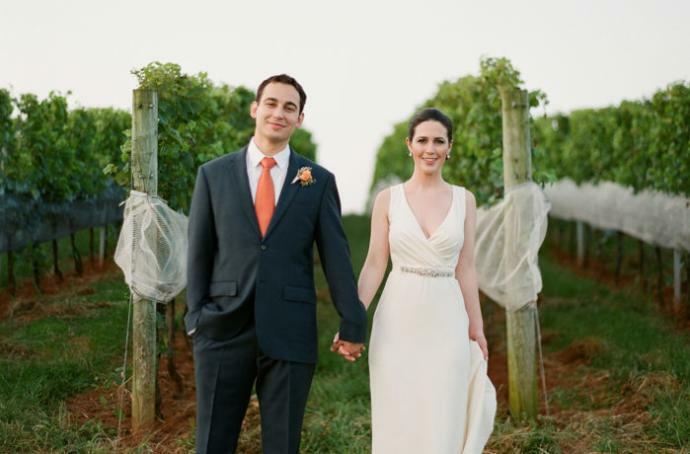 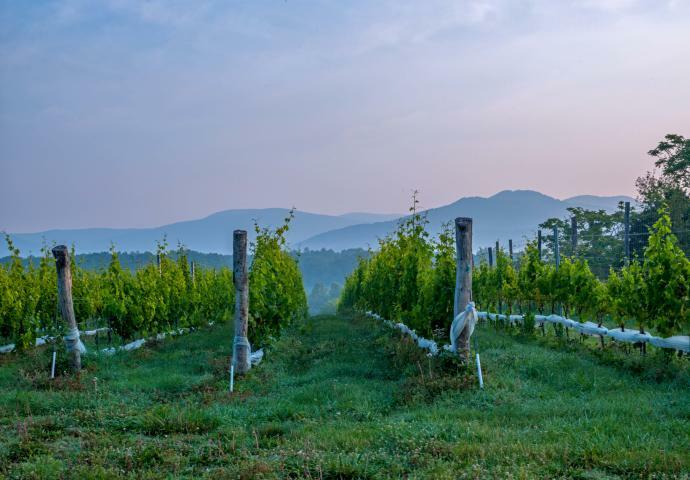 Wine Enthusiast recently named the Charlottesville area as a top wine region for destination weddings. 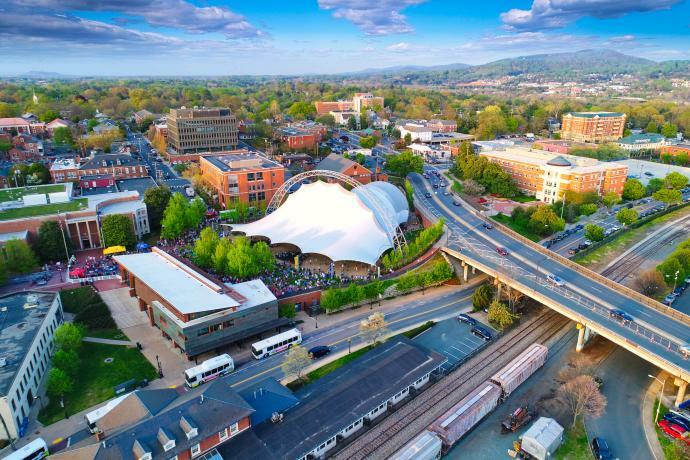 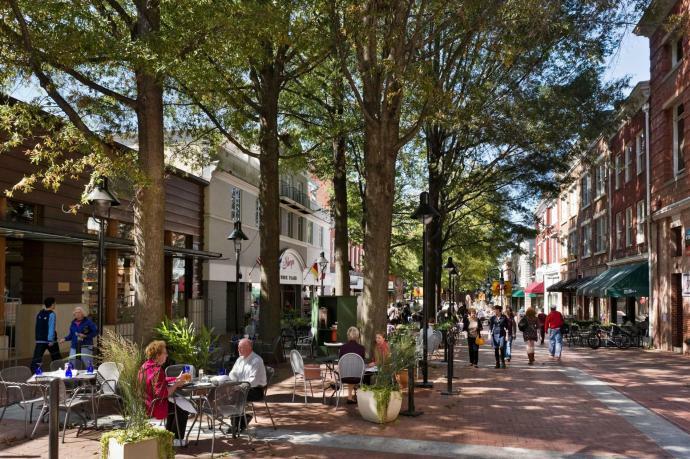 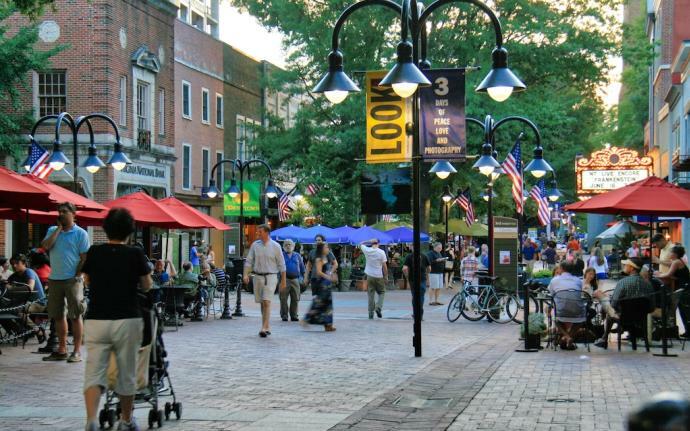 Charlottesville deemed one of the cutest small towns in the south because of "the perfect mix of quiet country and quaint sophistication. 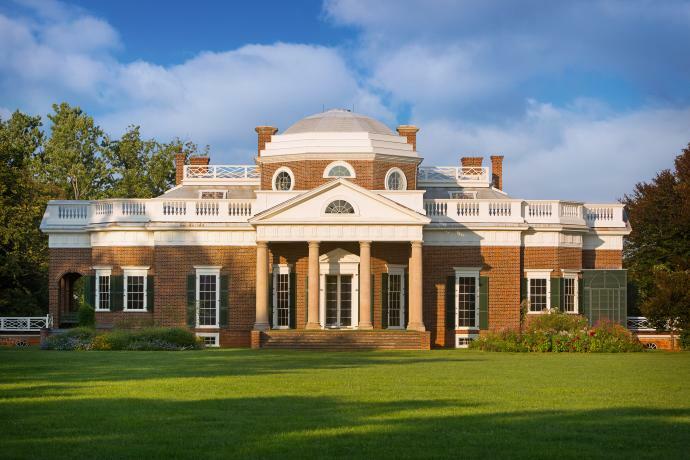 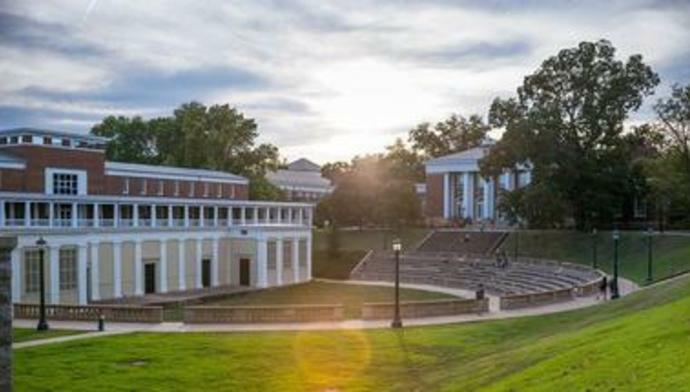 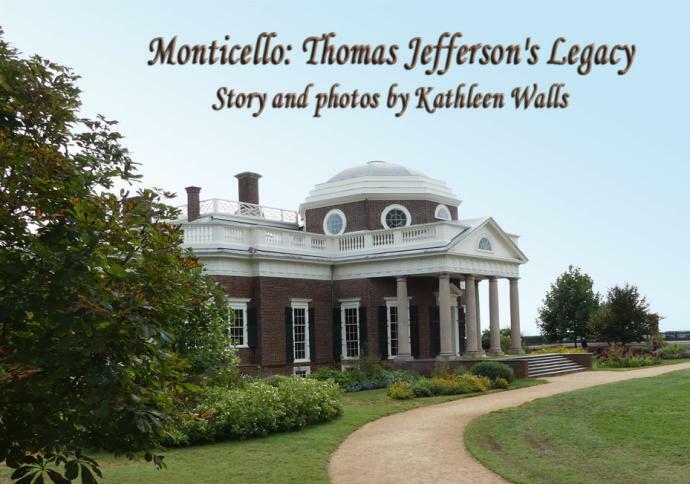 U.S. News Travel recently named Charlottesville the #2 Best Place to Visit in Virginia.